It’s not every day that I get to sit down and have a conversation with someone like Sister Jenna, our Featured Truthteller on this installment of the Your Messy Brilliance™ Show. That’s why this was an amazing opportunity to engage in some deeper investigation into everything from the power of living from our hearts to acknowledging how we can personally contribute to the healing and transformation of the world. In case you aren’t familiar with this remarkable woman, Sister Jenna is someone who has given her life to improving the conditions of people all over the world. 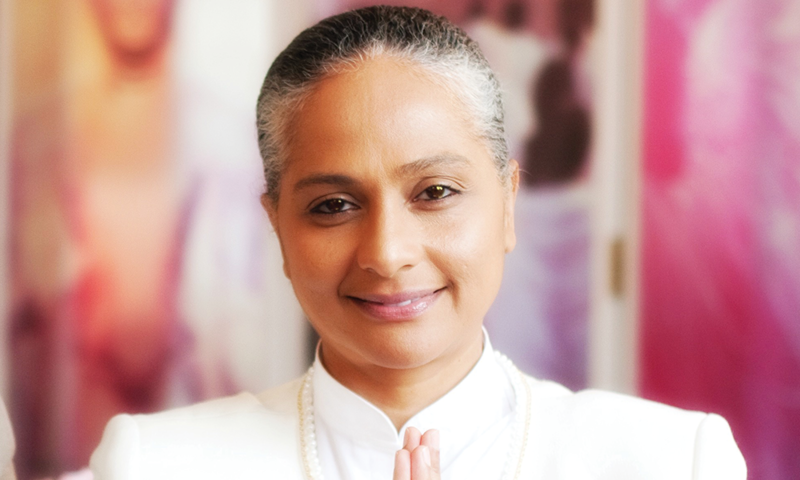 She is a spiritual leader, author, radio host and TV personality, renowned speaker, and founder of the Meditation Museum I & II in metropolitan Washington, DC. When a yogi and a hip-hop artist decide to join forces and help counteract the craziness that’s going in our world, wonderful things happen….like the new album Inclusion Revolution: Together with Love. It’s an amazing example of a spiritual hip hop meditation combination. 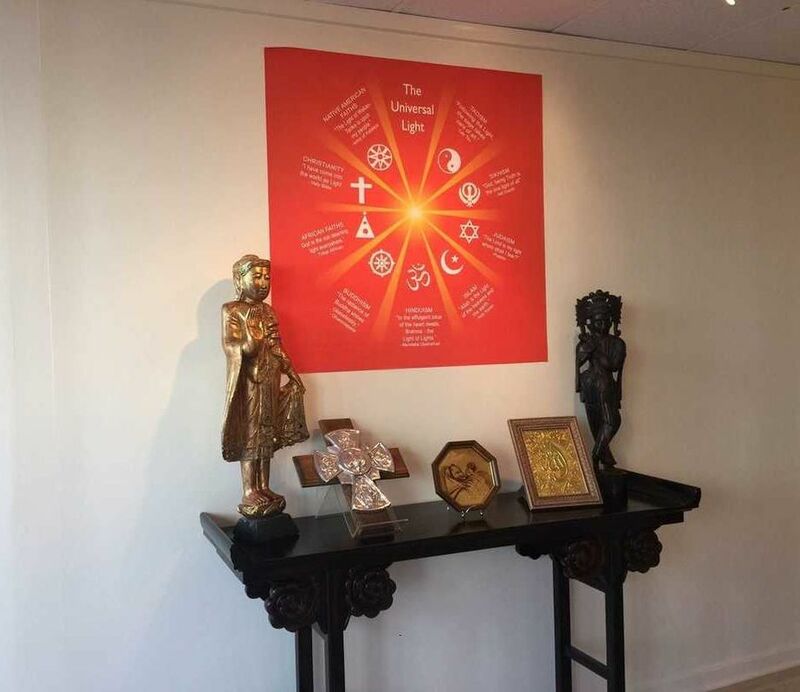 Sister Jenna is the founder of the Meditation Museum in Washington D.C. and host of a popular online syndicated radio show America Meditating. 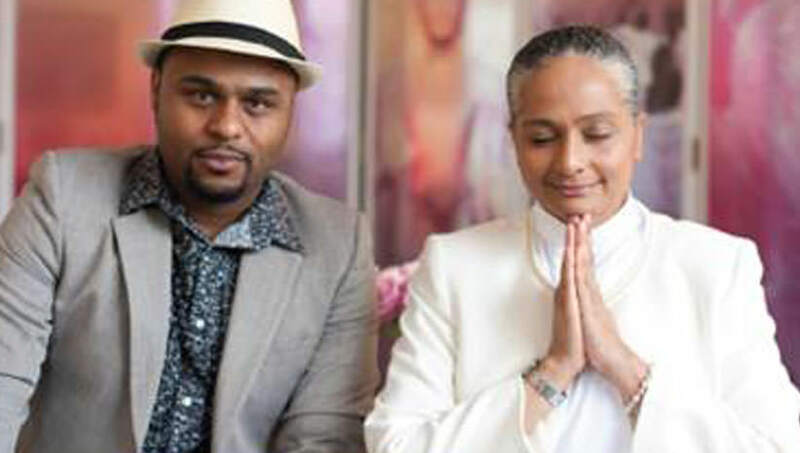 She and hip-hop artist JoRob (Waldron) have come together to provide a soothing, soulful musical meditation experience. They are joined by Kristin Hoffmann and Paul Luftenegger who also provide music on the album. 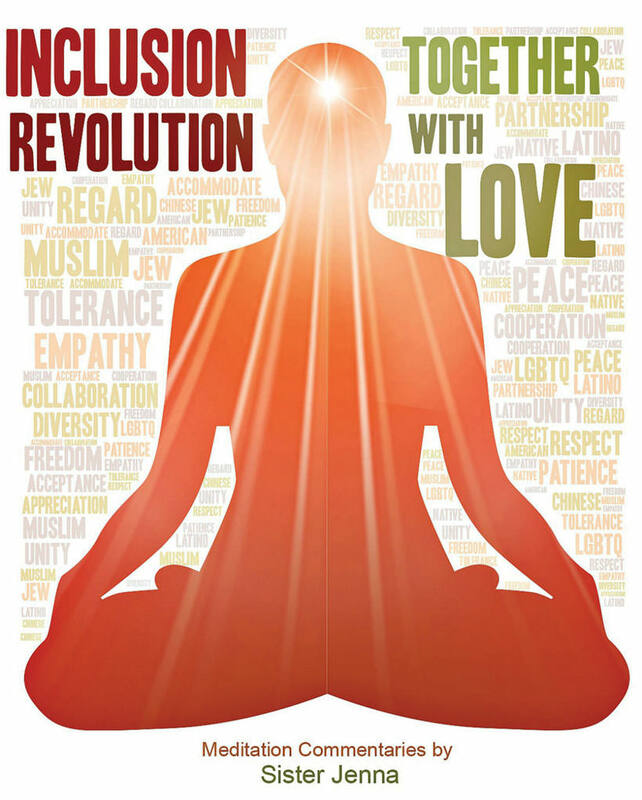 Inclusion Revolution: Together with Love is a great concept to help bring newcomers into the meditation movement. Meditation can be too intimidating and exotic for many people to wrap their heads around…thus, they may never start. This work provides different beautiful, downtempo musical arrangements fused with hip-hop and soul. The music serves as a bed supporting Sister Jenna’s gentle voice. Her voice is warm and loving, and instantly shifts your psyche into one that is constructive and positive.